Magento: ecommerce solutions for mid-market and large companies. Magento is the leading hosted and SaaS ecommerce platform for mid-market and large businesses. More than 250,000 merchants around the world use Magento for its features and flexibility. Available in both Enterprise and Community editions, there’s a version of Magento that is right for your business. Blue Fish can assist with your Magento project whether you are just starting out or have a running site. Blue Fish is a certified Magento Professional Solution Partner; put our experience to work for you. Check out a few of our projects below and contact us to get started on your project. Services: Blue Fish partnered with APPSeCONNECT to develop an integrated eCommerce/SAP solution. 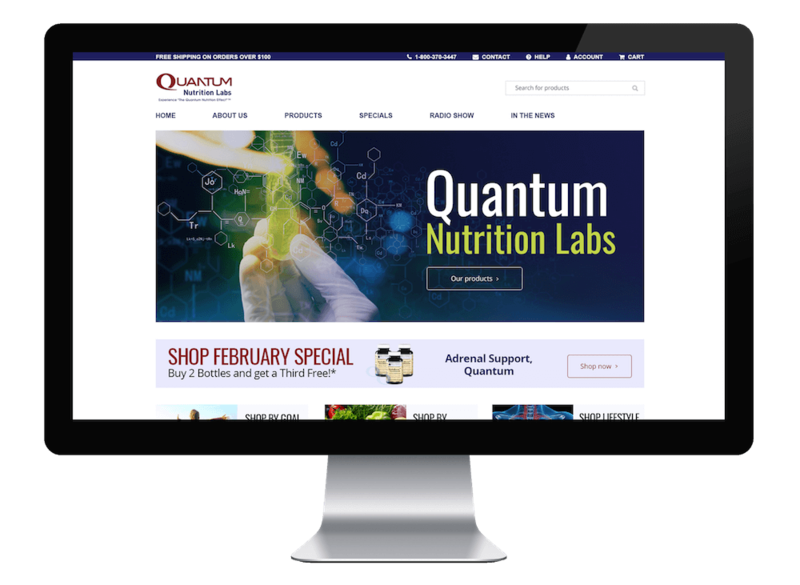 The Magento Enterprise platform enables Quantum Nutrition Labs to grow their online business and quickly scale to meet high market demand. Services: Blue Fish partnered with Everest Software to develop an integrated ecommerce/Everest solution. 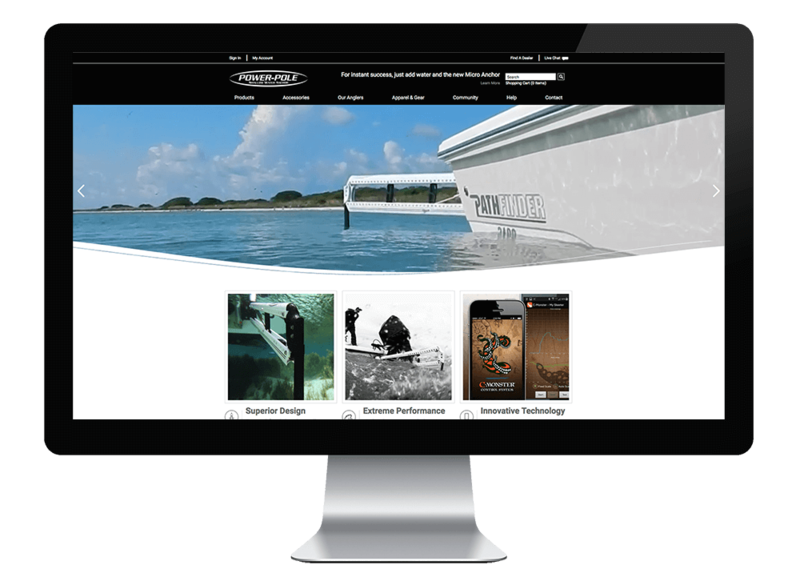 We worked closely with JL Marine’s in-house design team to ensure their online presence accurately reflects their cutting edge technology and products that serves both B2B and B2C buyers. Services: Blue Fish built a custom theme while leveraging many out of the box Magento capabilities and off-the-shelf modules for a cost-effective, design-driven, new-to-market fashion marketplace. We leveraged Magento Enterprise multi-language, multi-currency, and multi-store capabilities to build a scalable, robust foundation for continued growth. Services: A trusted advisor and online store for over 200k equipment, replacement parts and accessories. 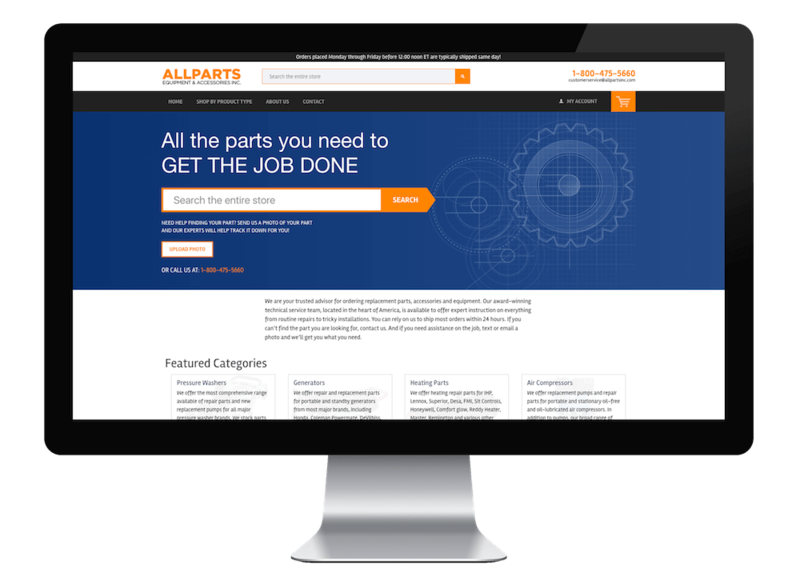 Allparts came to Blue Fish to re-brand, re-platform, and transform their existing eStore to a modern, responsive, and scalable ecommerce solution. Post site launch we have continued our commerce consulting relationship focusing on customer acquisition and lifecycle marketing to retain and attract new customers. Services: One solution, many sites built on a stable, robust Magento Enterprise Foundation. iO Chile is part of the Trendalist family which is a new-to-market Chilean fashion marketplace. Each brand shares a common core foundation with their own unique branding and products. With a user-first vision, the custom sizing wizard guides and helps iO Chile customers find fashion-forward clothing that fits their body style. 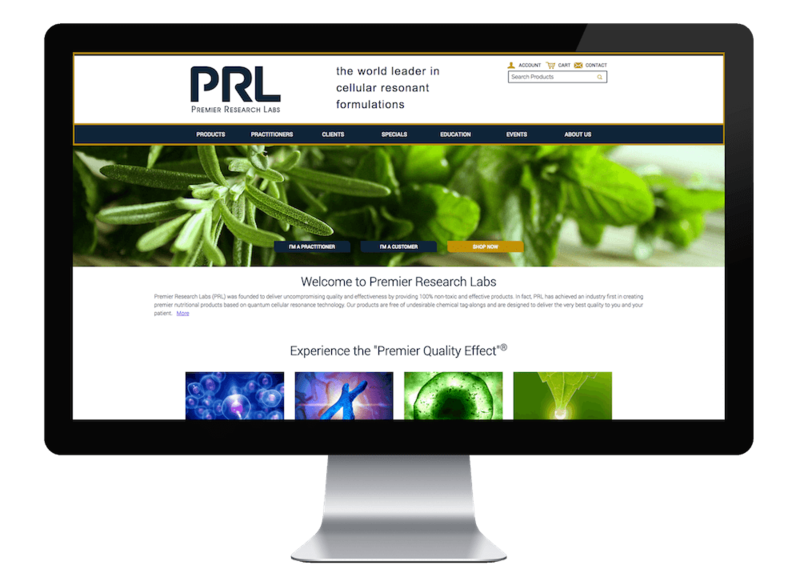 Services: Premier Research Labs came to Blue Fish to guide their team in bringing B2B phone sales order process online. Transforming the business from “call-in” only to self-service involved everything from re-branding to internal change management. The Magento/SAP integrated solution enables their B2B Practitioners and Practitioner’s clients to order online while still receiving the same high quality customer service they have come to expect. 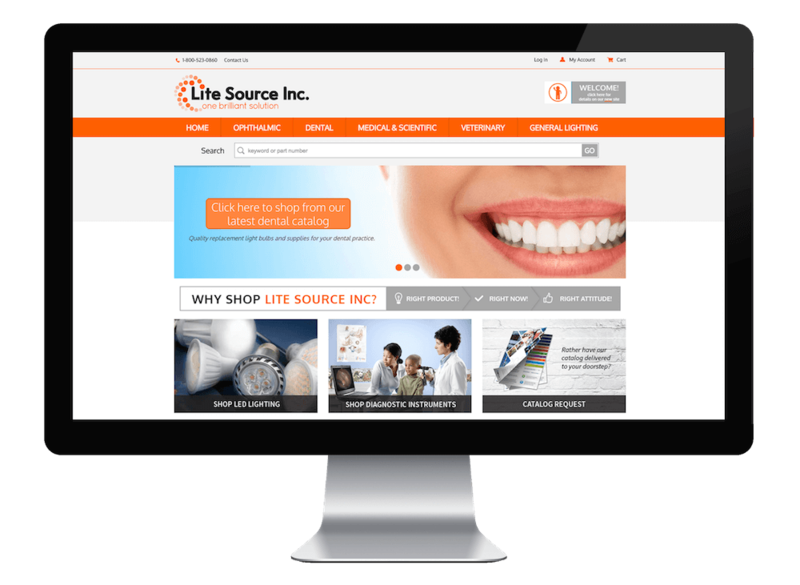 Services: Lite Source came to Blue Fish to transform their business from a special medical lightbulb supplier to a robust, scalable medical consumable products distributor. The first step was a re-platform of the existing eStore in order to lay a solid Foundation for growth. With over 5,000 products and 50+ product attributes across 200+ categories, user friendly search, faceted navigation along with a custom Product Finder enable customers to find the Right Product! Right Now! 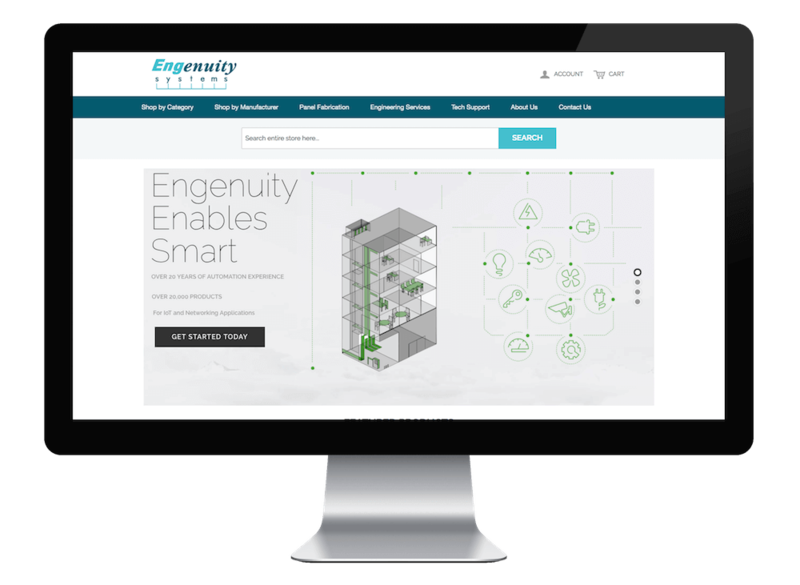 Services: Engenuity came to Blue Fish with a request to re-platform their existing, outdated eStore on Magento. The strategy quickly evolved. Working closely together, we took two disparate sites – marketing and eStore – and combined into one modern, scalable, ecommerce presence leveraging out-of-the-box Magento capabilities and best-in-class modules. 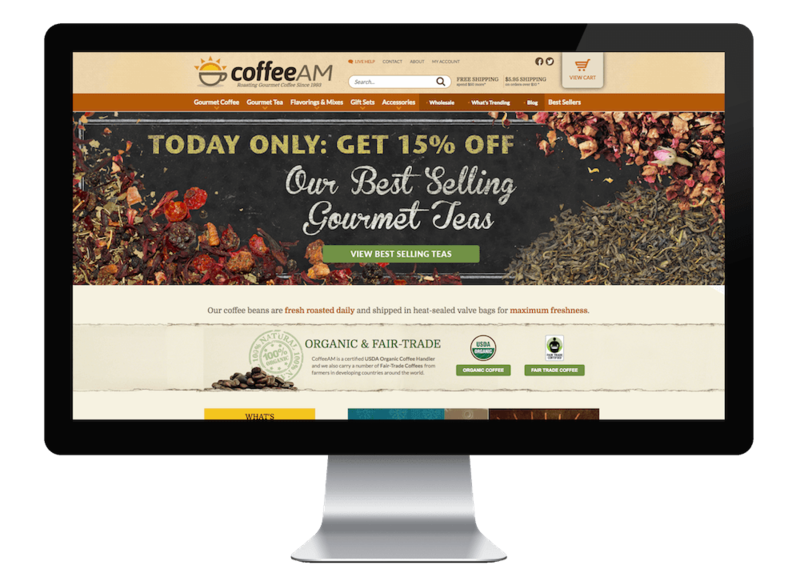 Services: With 18+ years of content migrations expertise, Coffee AM reached out to Blue Fish to manage their order, product, and customer migration from Yahoo eStore to Magento. Blue Fish transformed 3 years of orders, ~3k products, and over 250k customers into Magento to preserve legacy data through re-platforming. 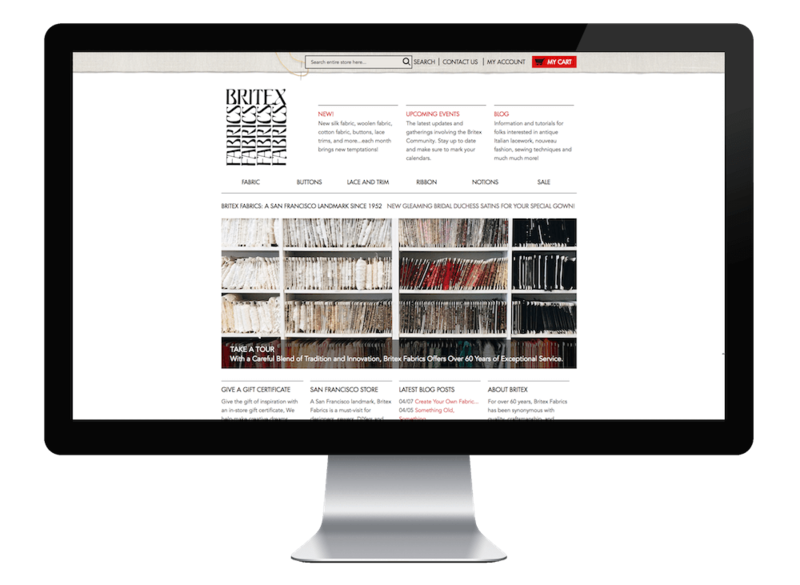 Services: Britex Fabrics came to Blue Fish looking for a long-term development and commerce consulting partner to “fix” an existing Magento/WordPress implementation gone wrong. Blue Fish assessed the existing site architecture and provided initial “fixes” to get Britex back up and running and generating revenue. We continue to work closely with the team empowering them to manage their eCommerce store and blog while acting as a trusted advisor/sounding board to take the site to the next level.